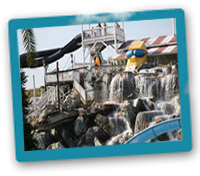 View some of the vacation activities available to you in Destin Florida. 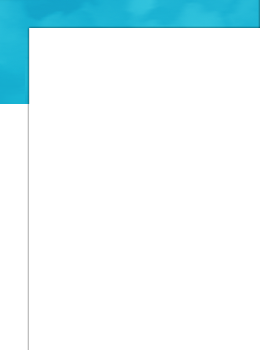 Looking for things to do on vacation? You've come to the right place. Whether it be fishing with the state's largest charter fishing fleet; shopping in upscale boutiques, the nation's largest designer outlet center, or one of the beautiful outdoor town centers; golfing where the pros play; dining in award-winning restaurants; or any of the other many activities; you'll find your link here. 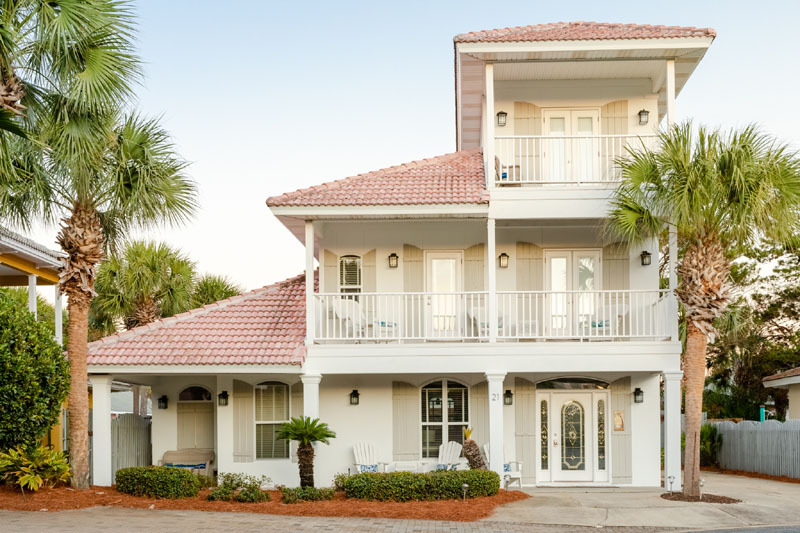 If you want a romantic getaway, a short-term rental, or the annual family trip, you'll see that the Destin area has something for everyone. 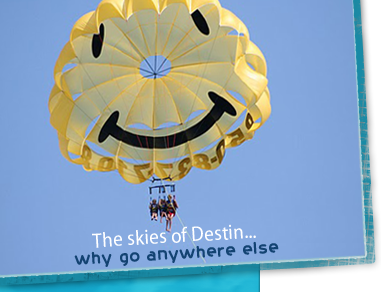 You will love your trip to Destin and may become one of the many families that return every year. 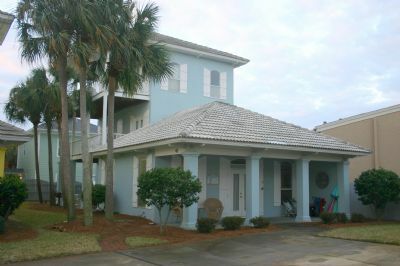 We look forward to having you stay in one of our Destin Florida Vacation Rentals by owner and experiencing the complete Destin Florida vacation of a lifetime. DESTIN AREA MAPS OF ACTIVITIES: Click on these maps to see what there is to do in the Destin Florida area. These are all only a few minutes drive from EMERALD SHORES: DESTIN RESTAURANTS, DESTIN GOLF, DESTIN FISHING, DESTIN NIGHT LIFE, DESTIN HEALTH CLUBS, DESTIN WATER SPORTS, DESTIN SHOPPING. 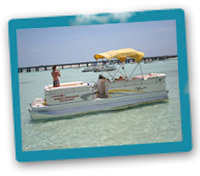 Book your Street Legal Destin Golf Cart online!